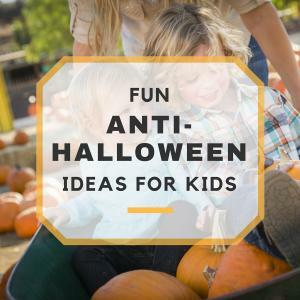 Will you make mistakes that cost hundreds of dollars? 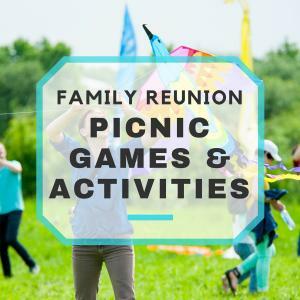 Get help with family reunion planning! 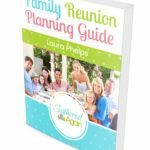 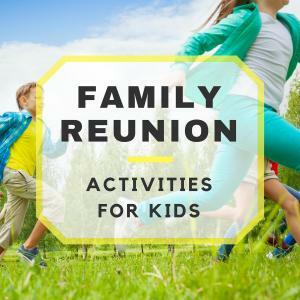 The family reunion planning eBook is packed with tips to save you hours on planning your reunion & shows you ways to save lots of money! 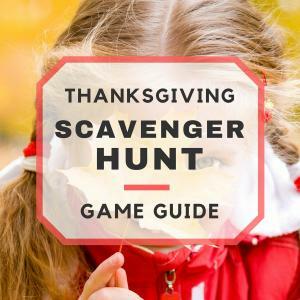 Find out how to get your copy!